A perfect, get away from it all, country hideaway. 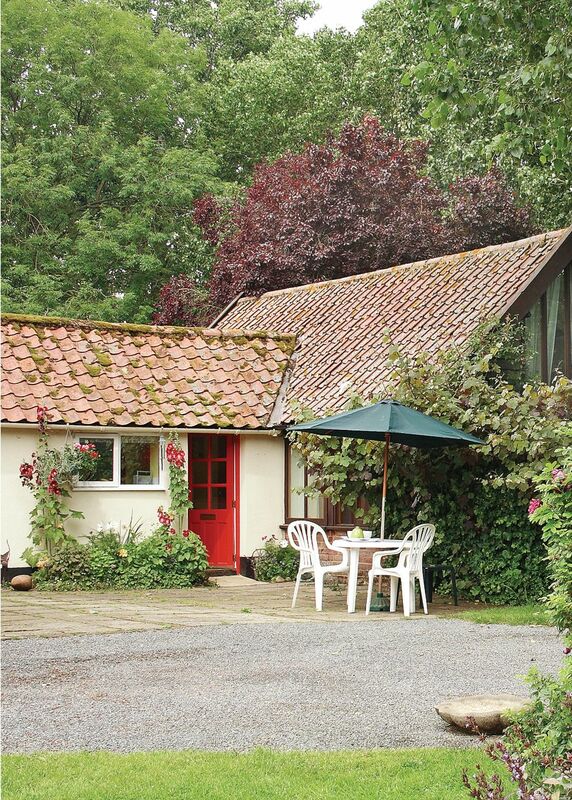 This truly delightful little cottage, with its full length sitting room window framing the lush surroundings, offers comfort, peace and relaxation. 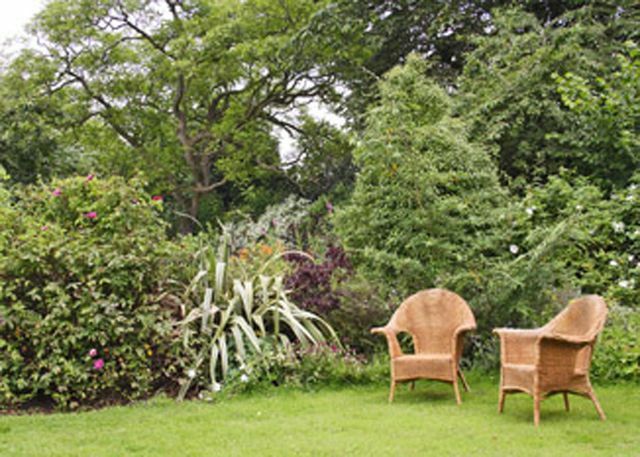 Adjoining the owners’ home on their working arable farm, it also enjoys shared use of an acre of lovely garden complete with ponds and over 20 species of old roses. 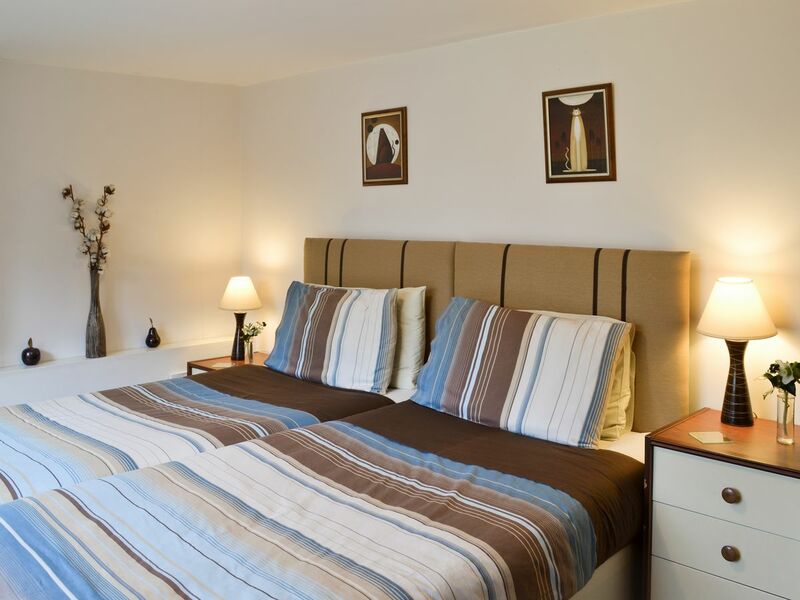 With easy walking and wildlife on the doorstep, it sits a short drive from the lively market towns of Ipswich, Bury St Edmunds, Framlingham and Woodbridge (with its marina), historical sites, Sutton Hoo, the coast, Aldeburgh, Southwold, bird reserves including RSPB Minsmere and picturesque villages. 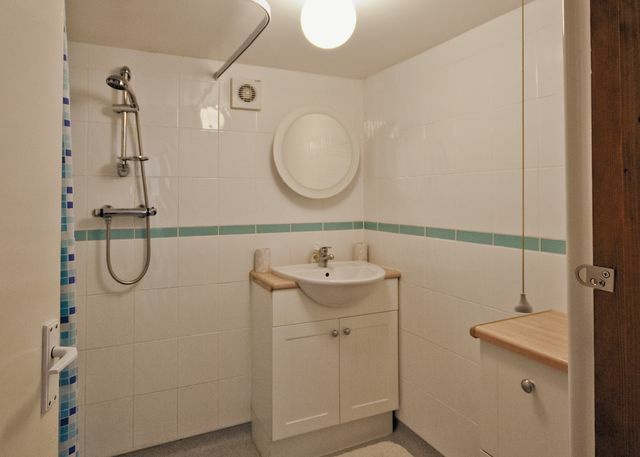 It is within walking distance of nationally renowned gardens at Helmingham Hall. The area offers food ranging from pub meals to award-winning restaurants. Shop 1 mile, pub 3 miles. West Cliff Theatre is a premier venue in Clacton-on-Sea, it is located in a beautiful retro building close to the beach. This historic venue is full of charm and character and represents what a theatre stood for. It is run by volunteers who do a fantastic job, so professional, you will find them to be so friendly and helpful. They show a diverse and interesting selection of productions with comedy, drama, live bands, tribute acts, dance, musicals, local talent and much more available. The bar is well stocked and the prices are very reasonable, there is also a small shop where you can purchase sweets and drinks. It is an intimate venue, that is clean and well maintained. The auditorium is lovely, seating is well laid out and very comfortable and the lighting and acoustics are excellent. West Cliff Theatre is a real community theatre that the locals are lucky to have, a real gem and it shows a fabulous selection of shows with something to appeal to everyone with the extra benefit of excellent customer service, it makes for a great night out.